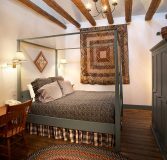 If you’re looking for a romantic weekend getaway near Chicago, the Henry Hentschel room can’t be beat. 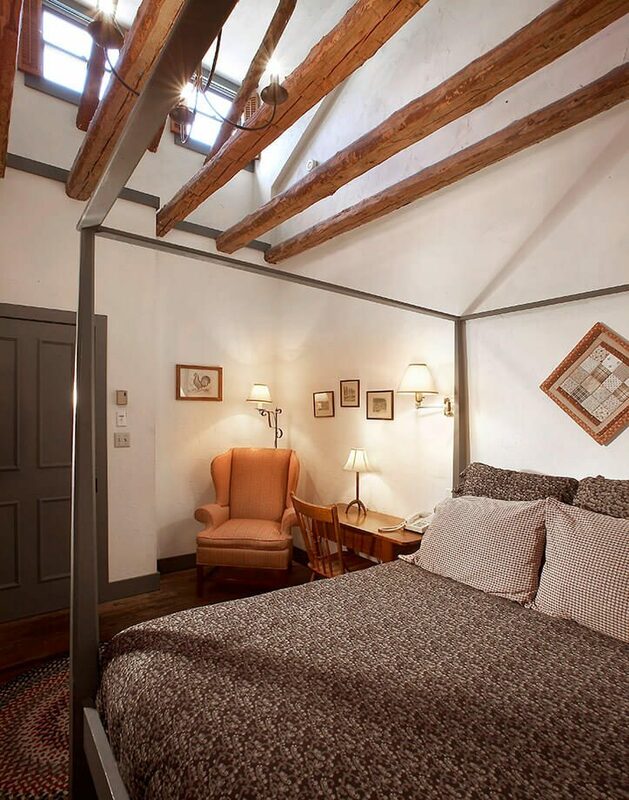 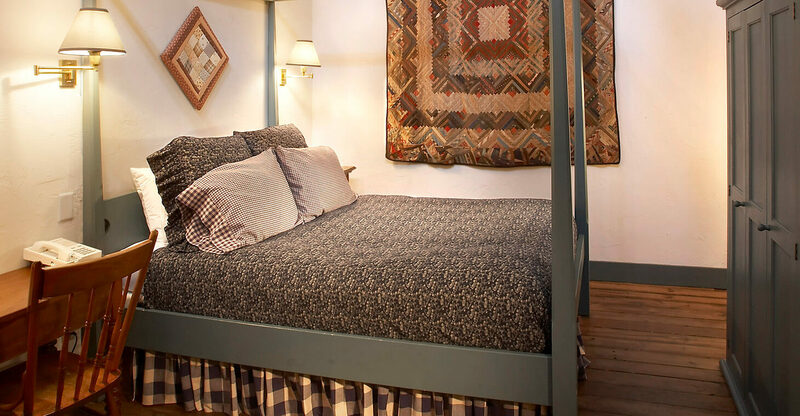 This intimate room features a pencil post queen bed, private bath with a shower/Whirlpool, and loads of charm. 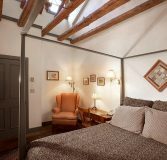 It’s cathedral height wood-beamed ceiling and peak windows are accented by the ceiling-high shelves showcasing an assortment of collectibles and objects of interest from days past. 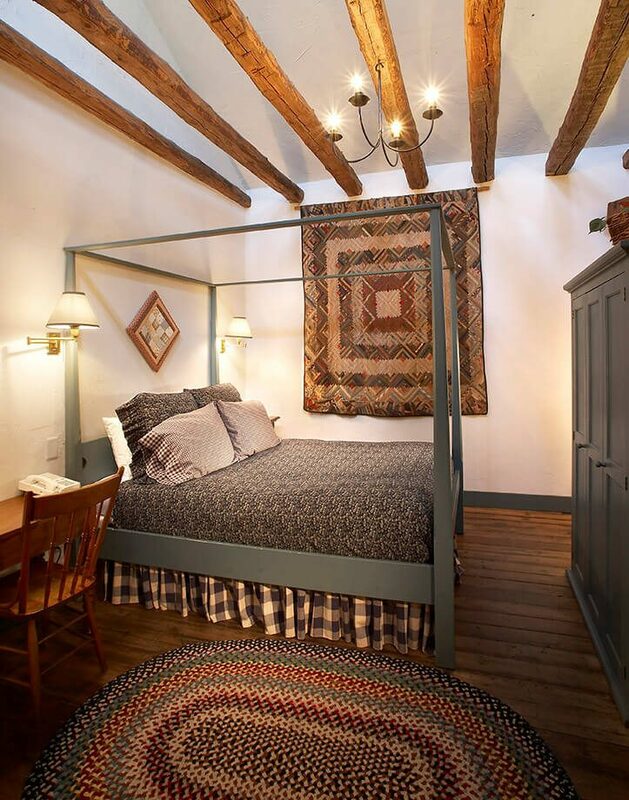 The plank wood floors and 100 year old, hand hewn structural beams create an essence of home sweet home right here in downtown Cedarburg, Wisconsin.